Now the Royal as previously commented. Recently under new management, this time by someone with plenty of experience in the trade which should help the new changes. On recent visits it has always been friendly with a good example of pub banter going on! 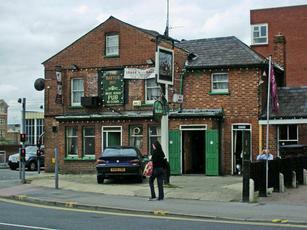 Has pool and darts, tv's (but not intrusive) and the food I've had has been superb at very reasonable prices. I'd thoroughly recommend popping in - it's a world away from how it used to be. Advertising real ales but don't actually have any (yet?).. 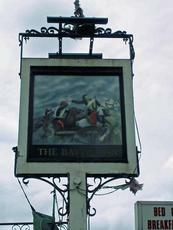 The Polish pub has shut but we undestand that the old Battle Inn will re-open soon as The Royal. This pub has now opened as a Polish pub and i popped in last week for an afternoon drink and i must say it is lovely inside now. I did not eat but someone was having some food and it smelt lovely!